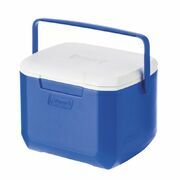 The Coleman Excursion 15L Cooler is perfect for a trip to the beach, picnics or backyard BBQ’s with enough height for 22 drink cans. 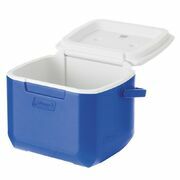 The smooth EZ-Clean finish wipes clean easily, while Thermozone insulation keeps ice for up to 1 day and contains no CFC's, HFC's or HCFC’s! 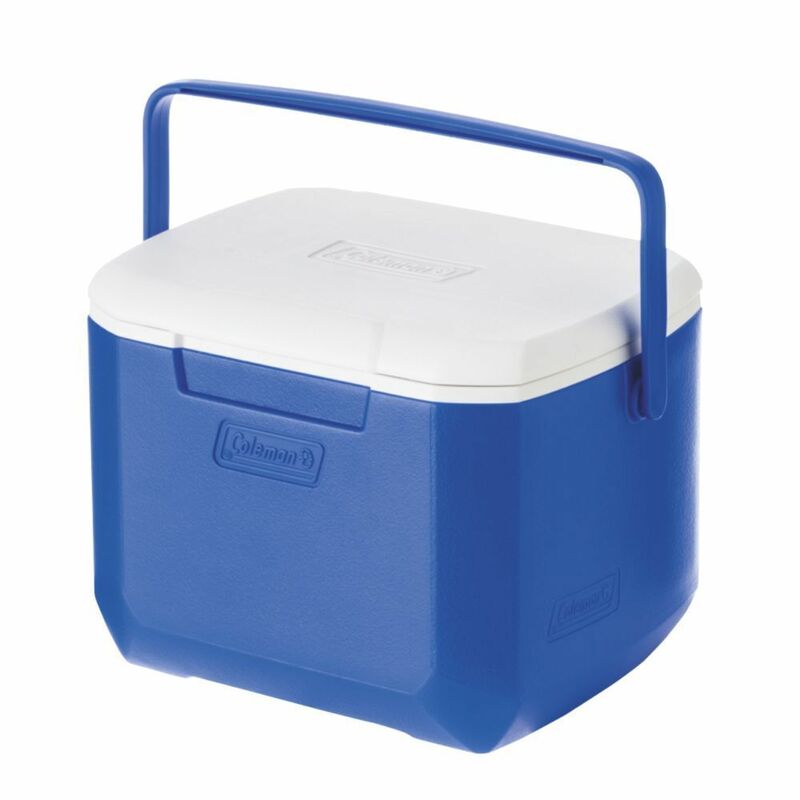 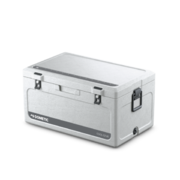 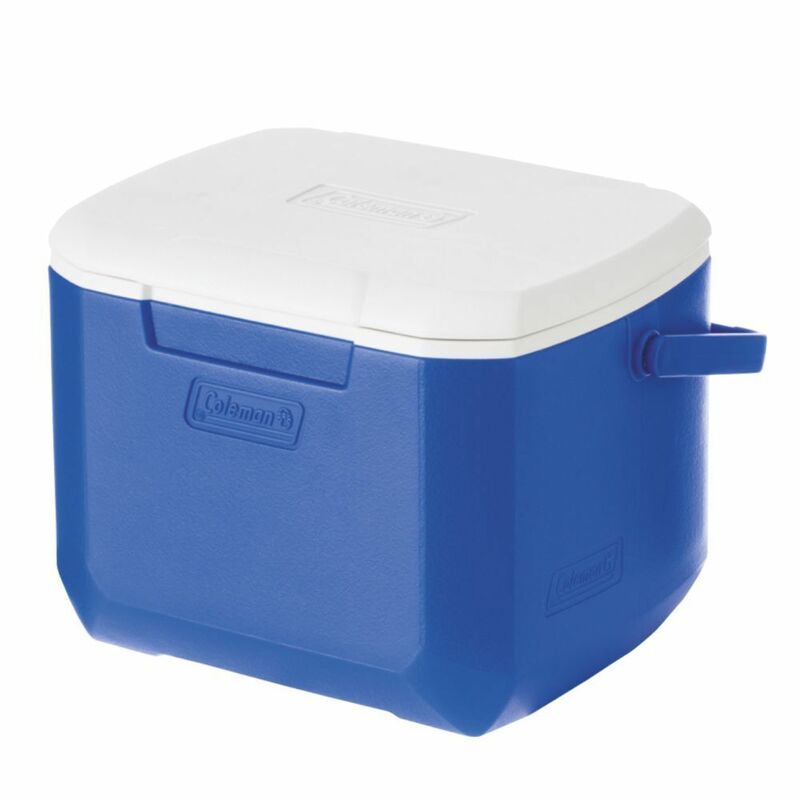 This make the Coleman Excursion 15L one environmentally conscious icebox!